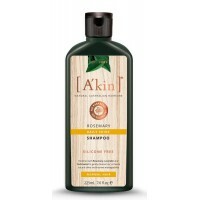 A'kin Unscented Mild and Gentle Shampoo is created for people with sensitive scalps. 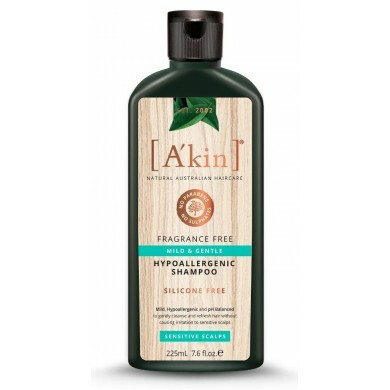 With 6 botanical cleansers this pH balanced shampoo gently cleanses sensitive scalps, Pure and fragrance free to leave your hair and scalp refreshed. 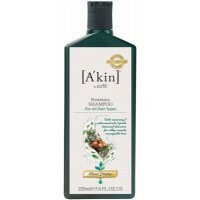 How to use: Massage a small amount into wet hair. Rinse and re-apply if necessary. Follow with A'kin Unscented Gentle Conditioner. Natura Siberica Neutral Shampoo has been created for everyday hair care. Gentle cleansing formulas, ..